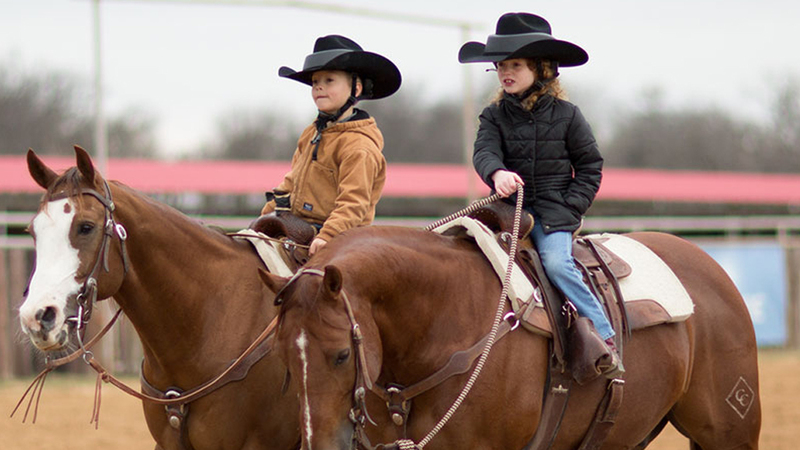 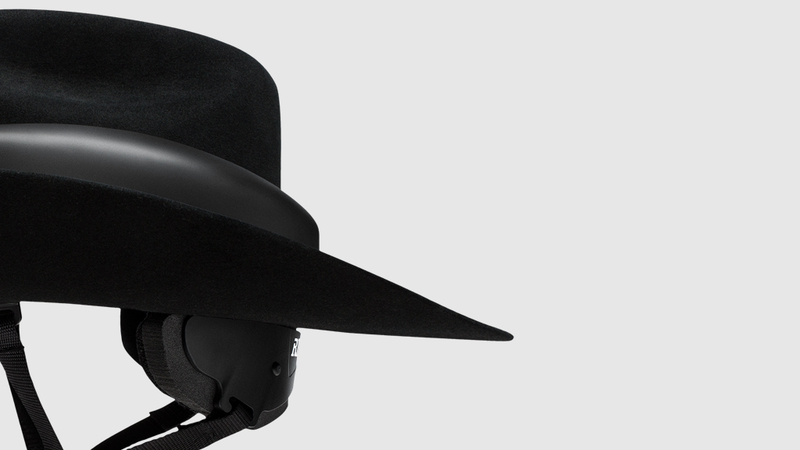 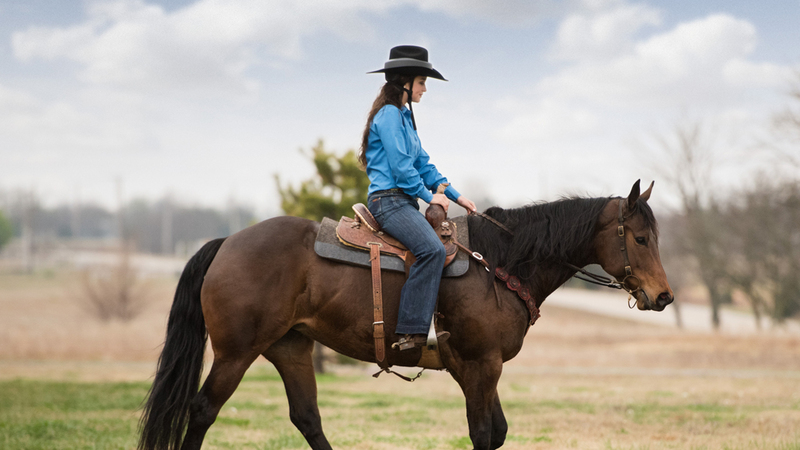 Humanscope came up with an innovative new way to design and produce an equestrian helmet that would look and feel like a cowboy hat and still pass all ASTM certification. 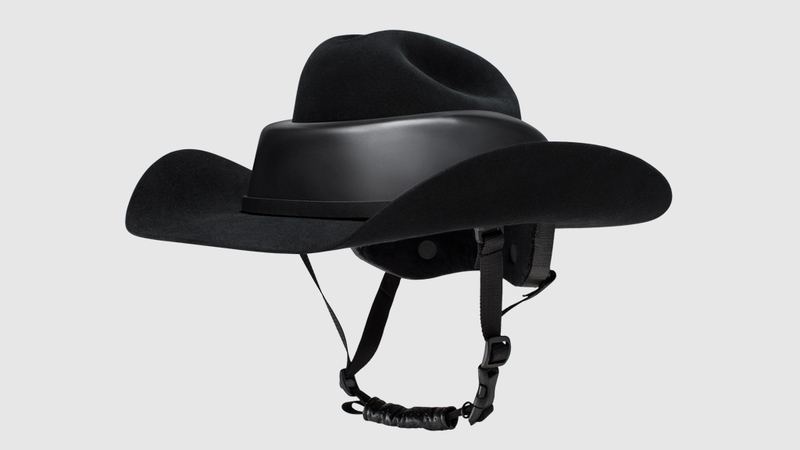 A mock up prototype was presented to Resistol (Hatco) with hopes of working together to create a finished product for retail. 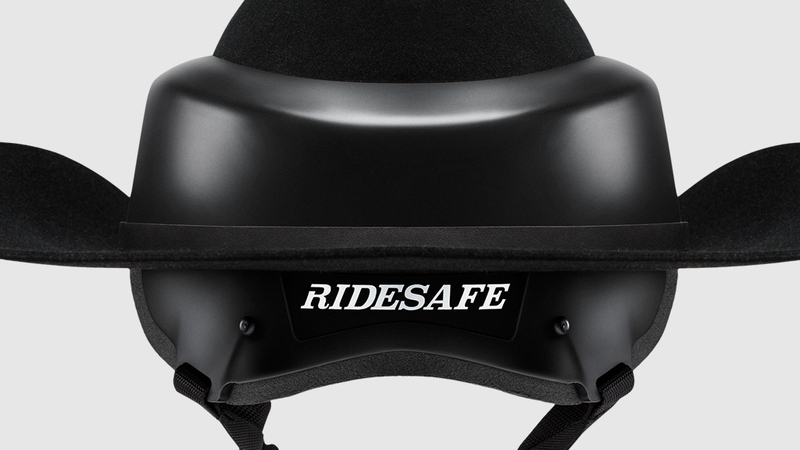 After almost two years of development the Resistol Ridesafe is now on sale across the USA and Canada.